Cheriff: located in Barceloneta, it is a family business for generation, named after the founder. 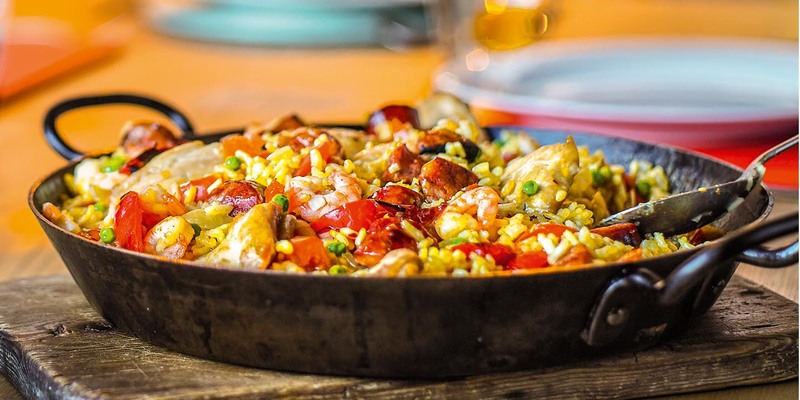 In a challenging environment, this restaurant remains in the top ten of the best paella. Tip: try the lobster kettle. Elche: located in Poble Sec, near Paral-lel, it is a bit outside the touristic area. Founded in 1959 by a couple coming from the province of Alicante. They named the restaurant after their hometown. Through the years, it attracted different artists, celebrities and also the patron of the nearby theatre. Can Solé: located in the area of Barceloneta, this restaurant has been founded in 1903. You will find a two-floor house with an atypical decoration; indeed, a collection of pictures from celebrities who came in the restaurant decorate the walls. Can Majó: located in Barceloneta, the restaurant was founded in 1968 when restaurants in the area were addressed to the hospitality sector. The family founded and runs the business till today and pride themselves in attention to customer care and the freshest seafood. Arrosseria Xàtiva: Located in the northern Barcelona area, the restaurant group specialises in genuine and artisan rice dishes. They occasionally organise Master classes where excellent wines are paired with incredible dishes, all led by a sommelier and a chef. 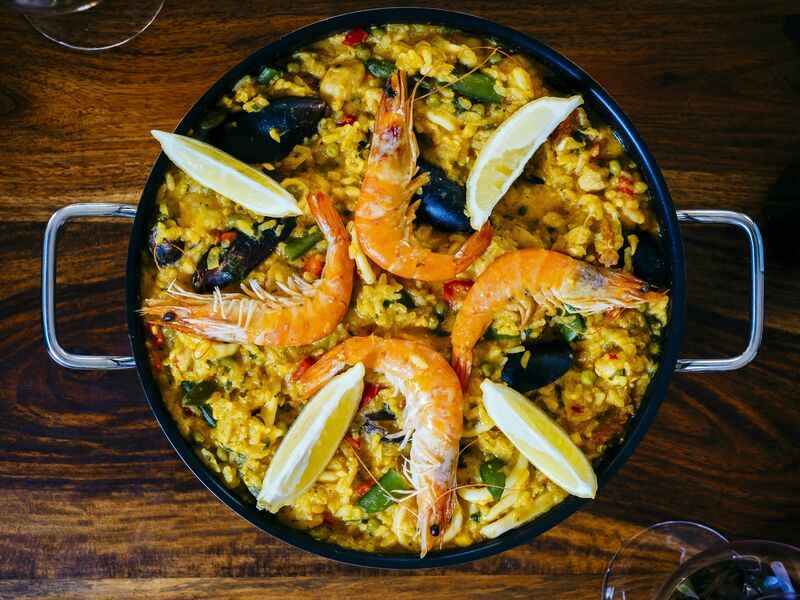 Barraca: Right on the seafront, a place where you can taste some of the best paellas and fish in Barceloneta, while enjoying magnificent views of the Sant Sebastià beach. The fresh fish from the market and the organic, locally sourced produce served on Barraca’s terrace, at the heart of the seafront promenade, is a great attraction. 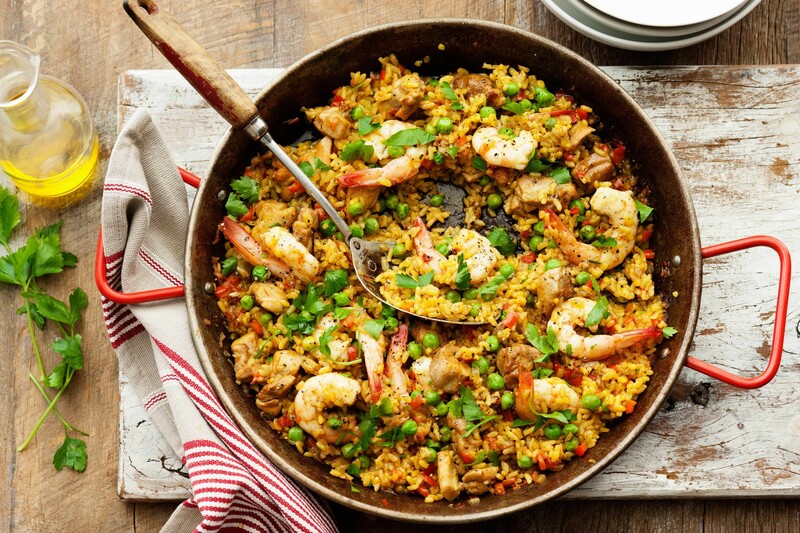 You can now go and enjoy a good paella while you are staying in Barcelona.